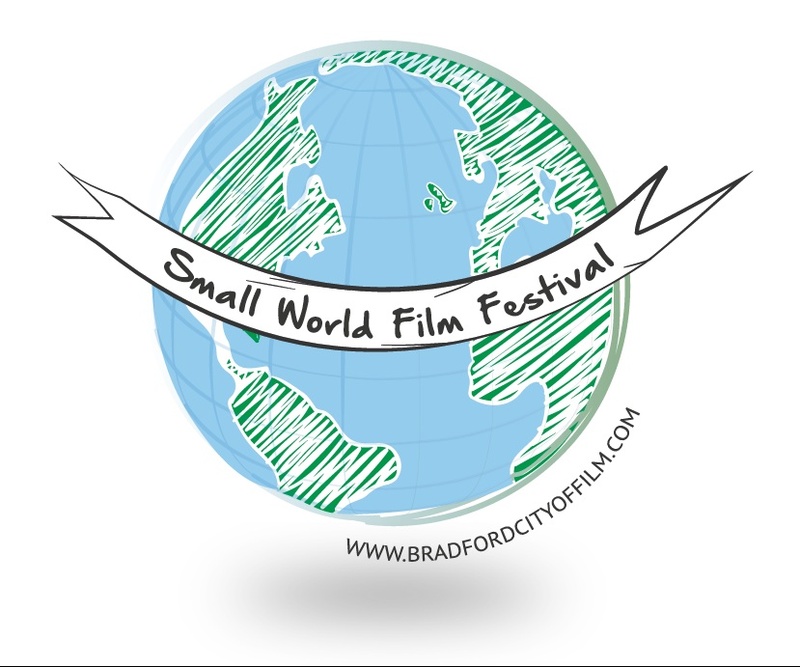 The Small World Film Festival hosted by Bradford UNESCO City of Film to bring screen gems to the city. Award winning films from across the globe are set to make summer sizzle in Bradford as the Small World Film Festival is announced today to run throughout June. The free family festival will feature short films from all corners of the world including Pakistan, Bulgaria, Italy and Ireland. The festival, hosted on Big Screen Bradford by Bradford UNESCO City of Film, will screen the films during lunch time and early evening every day. The films which are a mix of documentary and animation, offer snapshots of people’s lives and experiences and are guaranteed to surprise and delight anyone strolling through City Park. The festival is a first for Bradford UNESCO City of Film who are partnering among others with the Fabriano Film Festival in Italy, The British Council and Galway UNESCO City of Film for the event. As part of Bradford’s UNESCO designation we often advise other cities on how to apply to join the UNESCO Creative Cities Network as a City of Film but also look to develop film related collaborations internationally. We are delighted that Director of Bradford UNESCO City of Film, David Wilson has been asked to be a patron of the Fabriano International Short Film Festival in Italy which takes place at the end of May. Several films about Bradford and some film shorts from our family of filmmakers will be screened at the festival.